So how has the hop been treating you so far? I love blog hops. 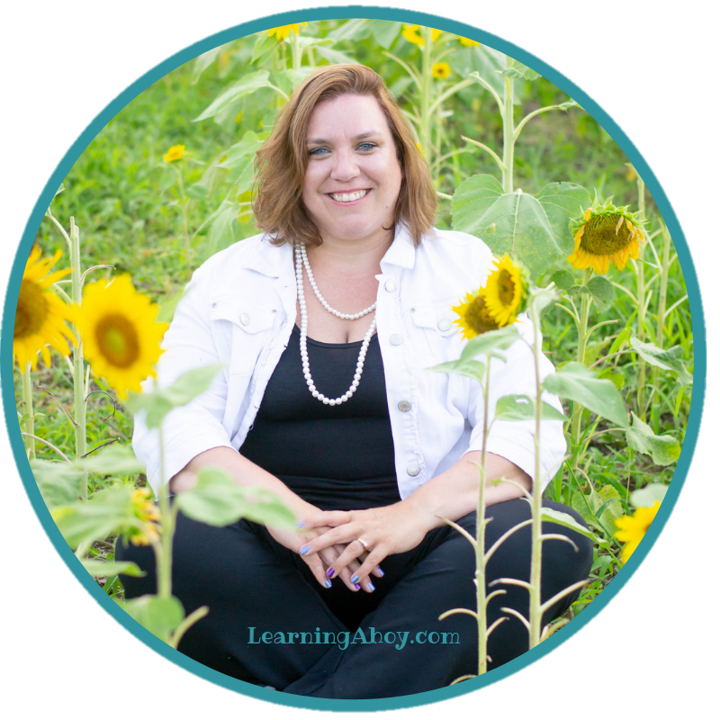 I get to check out new blogs and get lots of new ideas. Fall if my favorite season. Partly because I grew up on a pumpkin and Christmas tree farm in NJ that had the Application Mountains in our backyard. The fall view was always gorgeous. Now that I have moved down here to VA I don't get to see as much of the beautiful changing colors, but I do enjoy the weather. In my classroom we are busy talking about community helpers, fire safety, and my favorite PUMPKINS! 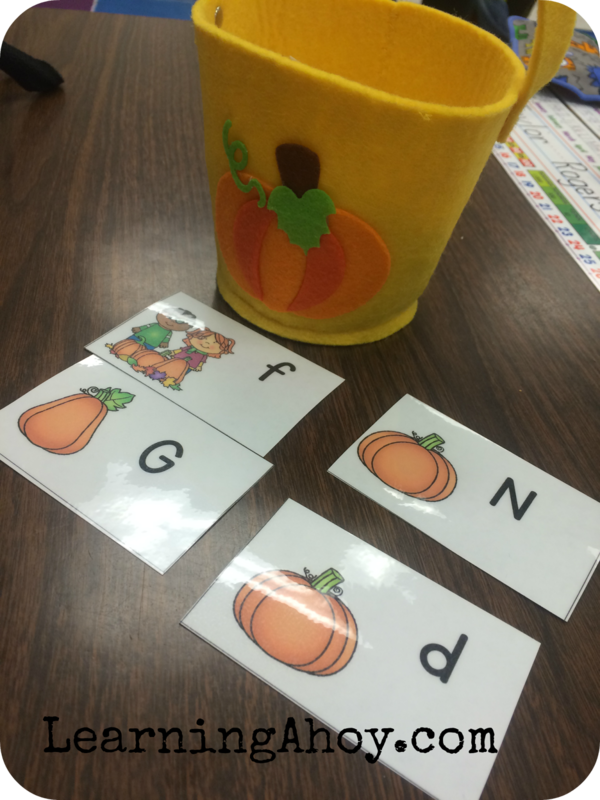 We have been playing one of my favorite letter games called Oh Pumpkin. 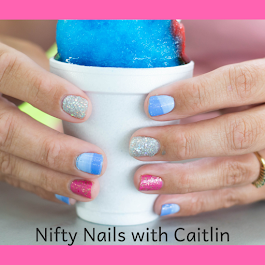 It is a forever freebie in my store so if you have not downloaded it already, what are you waiting for? There seems to be a lot of Halloween themed freebies going around right now so I thought I would make my freebie Thanksgiving/November themed. This will give you ahead start on planning for next month. This is a color by word activity that works on different sight words. It is free for this hop ONLY!!! It will go to paid item on Monday so get while it is free!! 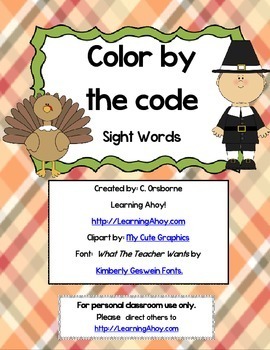 Click here to get Thanksgiving Color By Code: Sight Word. I hope you enjoy the rest of the hop. 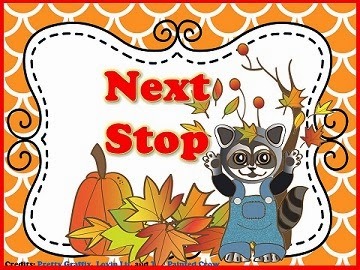 Now it is time to head on over to The Techie Teacher to see what Julie is cooking up! 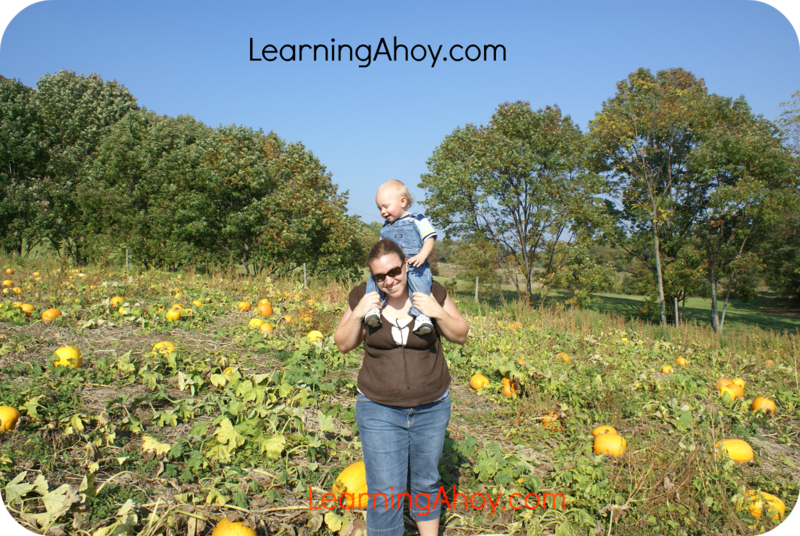 Great post and adorable resources! 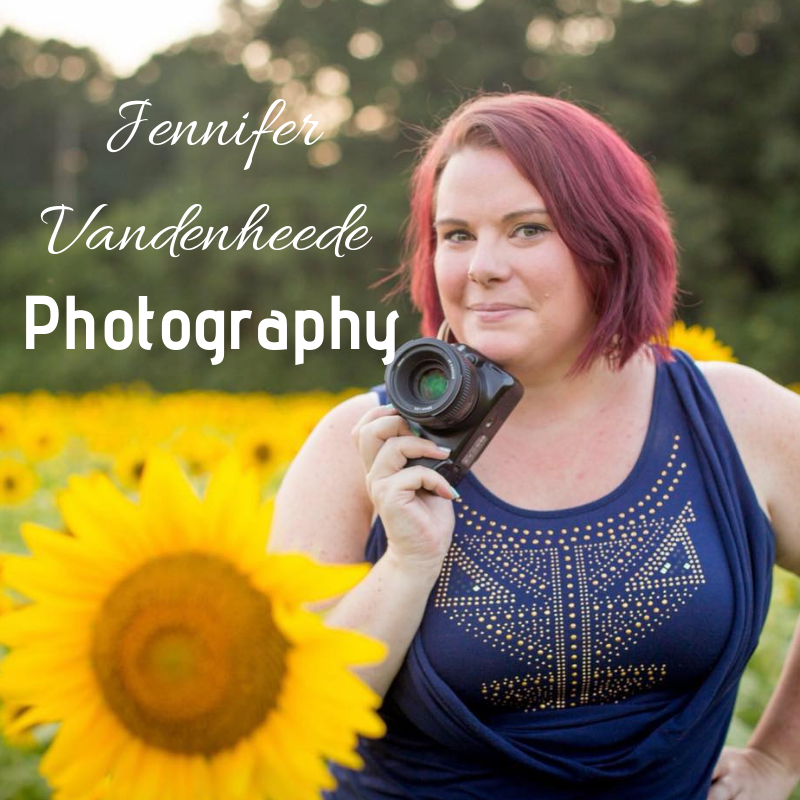 Hooray for an awesome blog hop! Wow...two for one! Thanks so much! I love both. 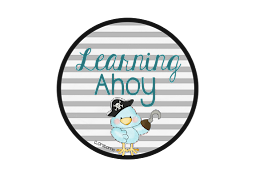 I hope you don't mind, but I'm going to print these for the assistant I supervise who's working with K. She will love having them to use. Thanks for joining in the fun this weekend. Great Freebies! Thanks for sharing them! Thank you for sharing! Perfect for my kiddos who need sight word practice!